What does this means for users and for social media professionals? 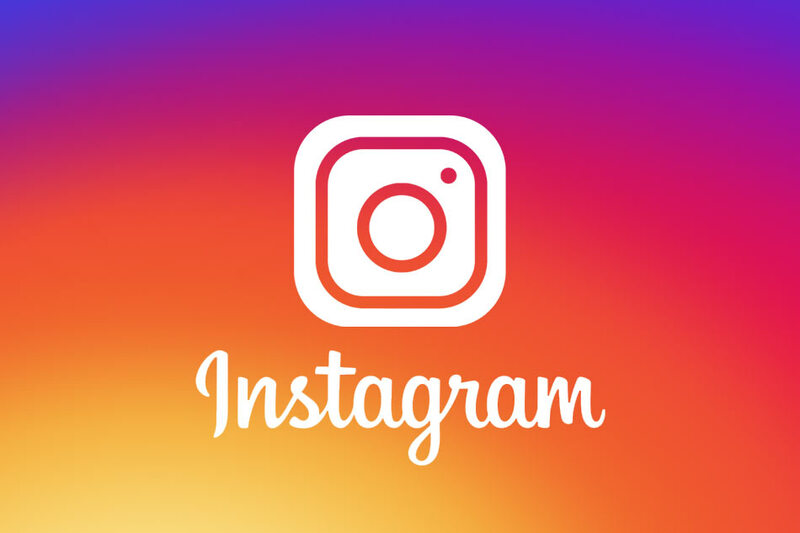 Instagram is only 5 years old, yet it is the Fastest Growing Major Social Network. It allows brands to showcase special products and stories, to create a community of strong fans and customers. Stop posting ad like pictures. Think out of the box. Showcase your products in an original way, ah yes and also be sure to have a clear and nice picture. Hashtags allow you to curate the pictures fans will share and you’ll gain attention with your unique hashtag. Hosting a contest is one of the best ways to get more followers and grow your account. It will also increase your engagement with your brand – and you’ll be able to collect a lot of UGC (User Generated Content). You’ll get instant recognition from them.